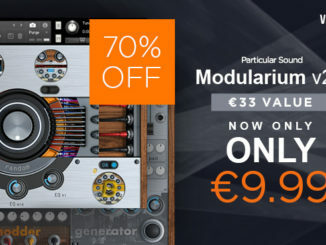 Native Instruments has introduced a sale on the Output Kontakt 5 virtual instruments, offering discounts up to over 60% OFF. 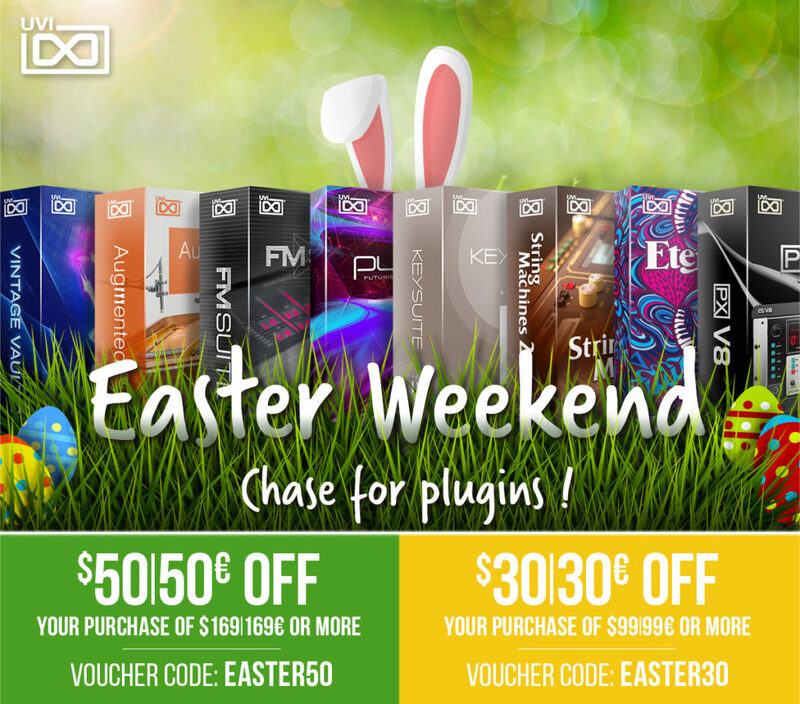 If you a regular Kontakt 5/5 Player user, don’t forget to check out this limited time deal. 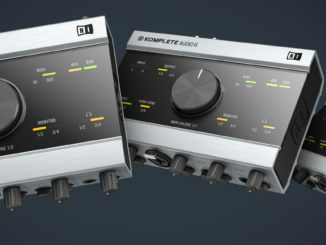 Output creates the instruments that inspire the songs and scores you love, and now you can add them to your own setup at a huge discount. 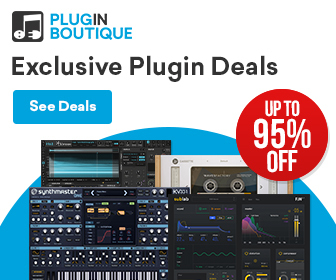 Buy Exhale, Analog Brass and Winds, Analog Strings, Substance, Rev, Signal, and Rev X-Loops for 499 €, or save up to 50% off each individual engine – limited time only. Exhale — Exhale is a vocal tool bursting with character, designed to inspire any contemporary composer, producer, or artist – letting you shape a voice all of your own. Analog Brass and Winds — Analog Brass and Winds contorts powerful orchestral sounds and legendary synths to add other-worldly textures to your music. Analog Strings — Analog Strings combines the sounds of a 60-piece orchestra, rare vintage synths, and unconventional recording techniques to give you cutting-edge strings. Substance — A new breed of bass, Substance combines three layers of depth to create one massive sound. 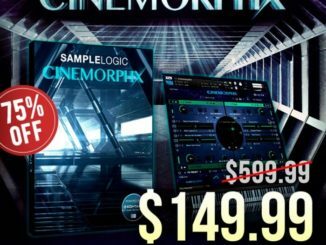 Pick from 300 included presets, or easily create your own sounds from scratch. Rev — Add a new dimension to your tracks with Output’s reverse instrument suite. 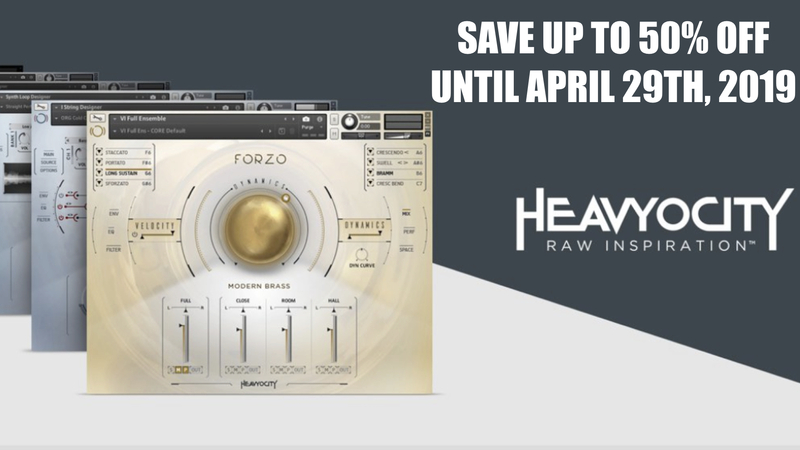 Flip your style with a four-part instrument, loaded with synths, pads, loops, rises, pulses, and much more. Signal — Signal is the beating heart of your music. A dedicated pulse engine, Signal intertwines organic instruments and fat pulses to create warm synthetic sounds. Rev X-Loops — Manipulate and combine expertly designed loops created with live instruments, field recordings, and walls of analog gear. 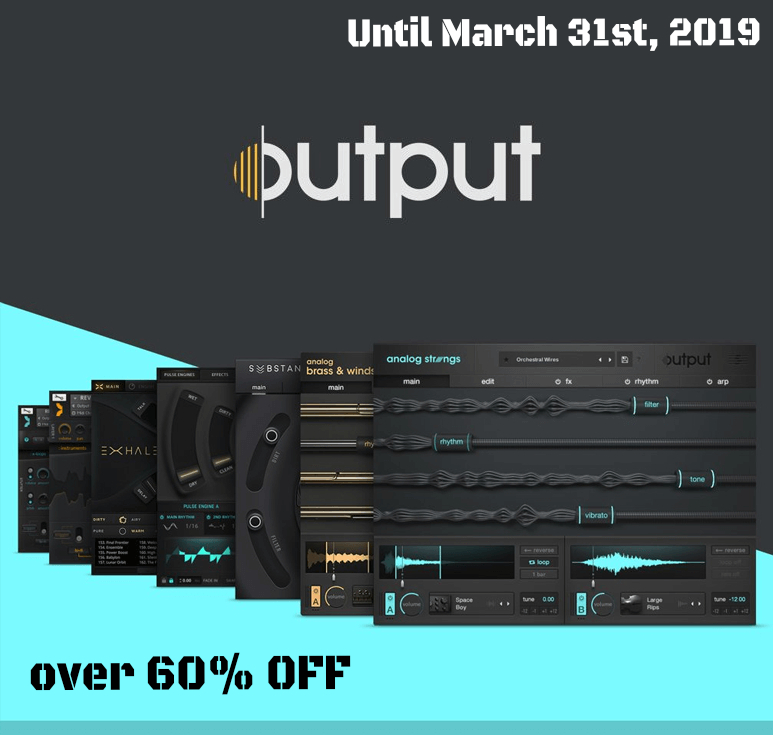 The Native Instruments Output sale is available until March 31st, 2019.